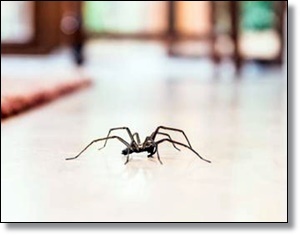 When people see spiders in their homes, their first reaction is often to squish the tiny arachnids. A lot of people are afraid of spiders, but immediately killing them may not be the best way to go about things since these creatures are far more important than most people know. 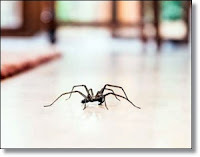 Part of the reason why so many people are afraid of spiders is because they assume that every "big" spider they encounter is something dangerous such as a brown recluse or a black widow, most spiders you find in your home are either cobweb spiders or cellar spiders.